Canvas Print Central Park pond and bridge. New York, USA. 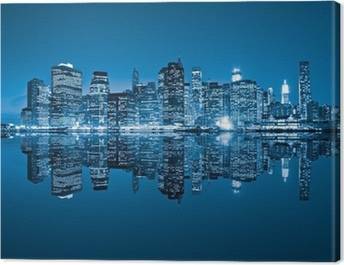 Canvas Print Central park, New York City. USA. 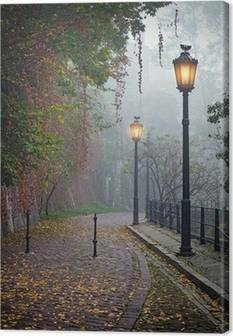 Canvas Print Autumn in the Central Park & NYC. 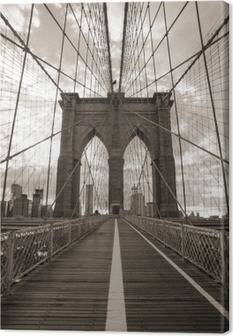 Canvas Print A stone bridge, Gapstow Bridge, in Central Park, NY. Canvas Print Trees in Central Park New York, USA. Canvas Print Flight Over, Central Park. 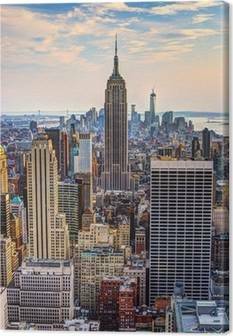 Canvas Print Central Park, New York.